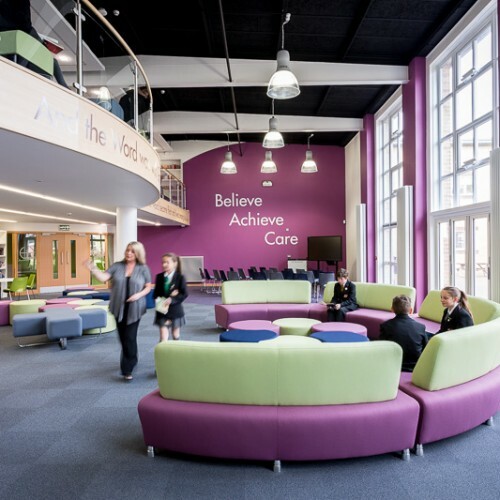 Conversion of former gymnasium to create a new learning hub. 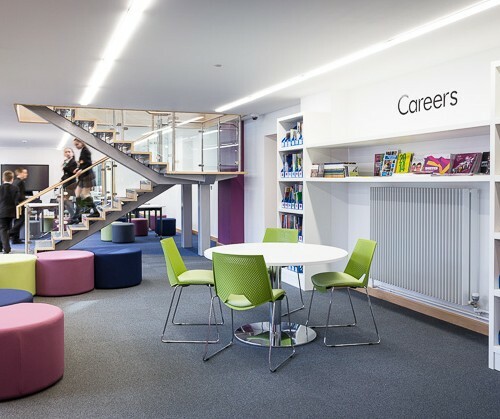 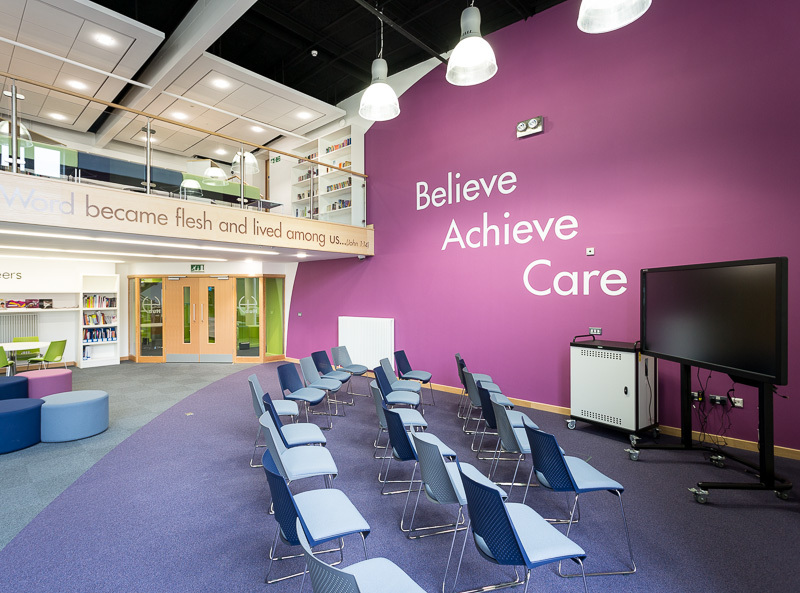 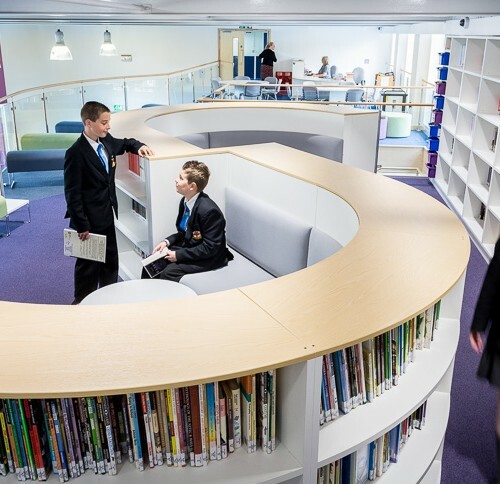 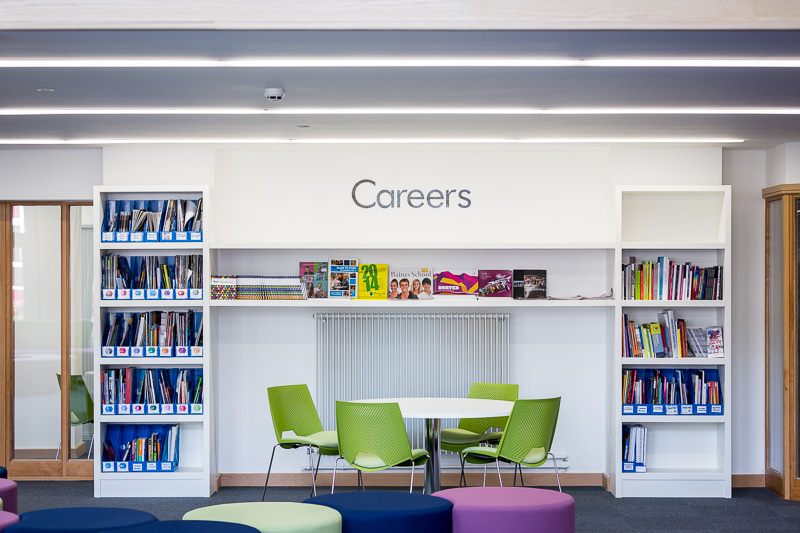 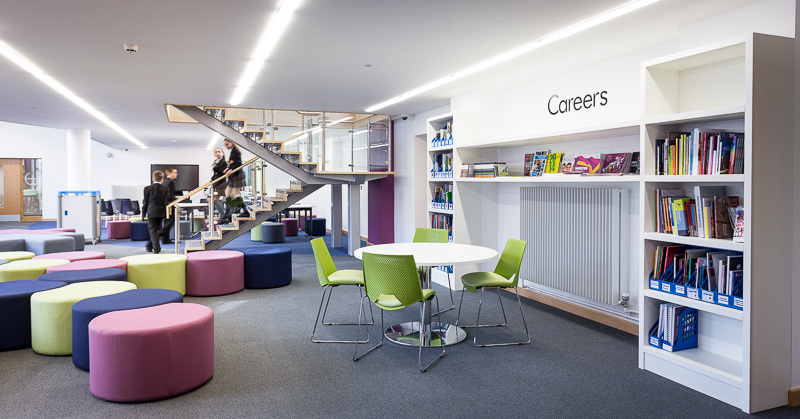 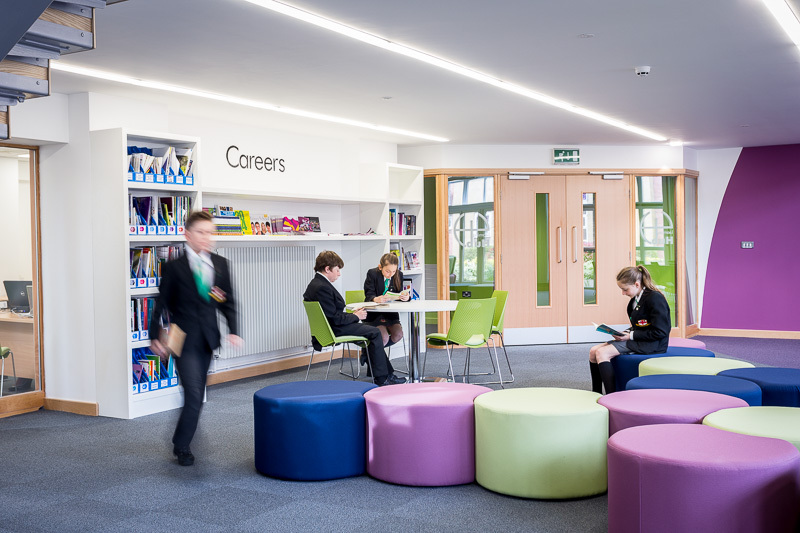 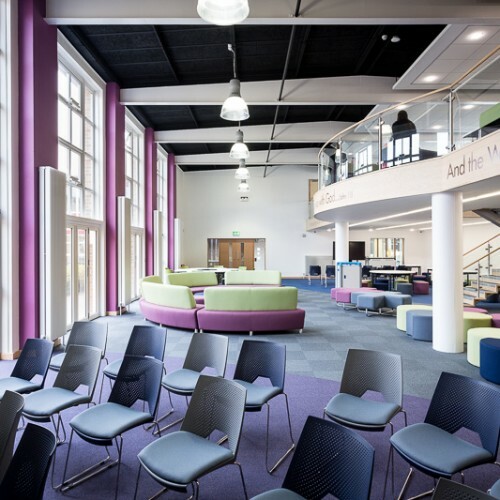 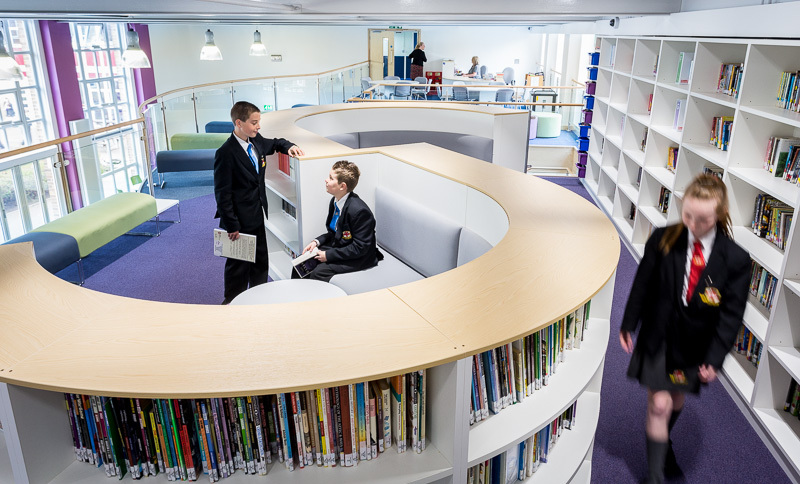 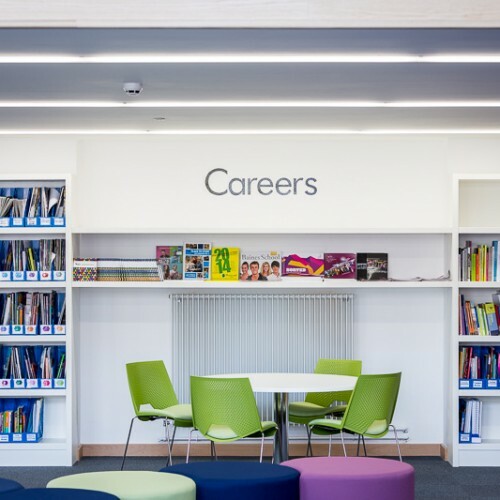 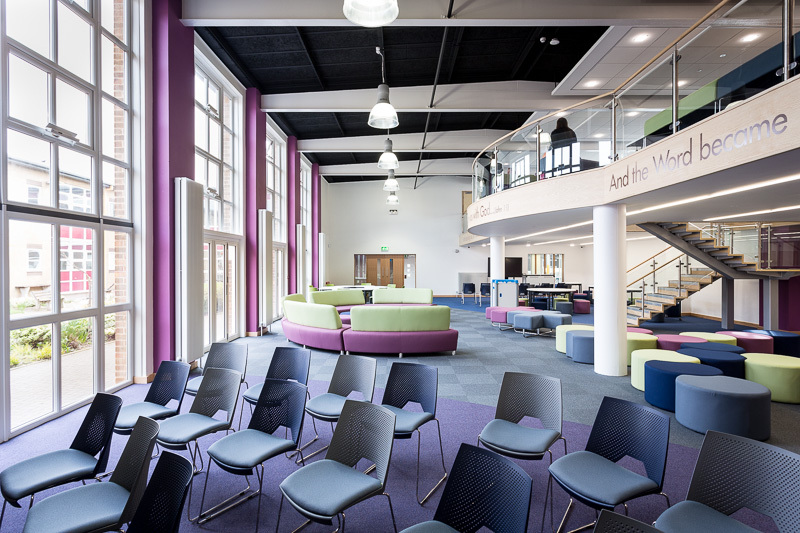 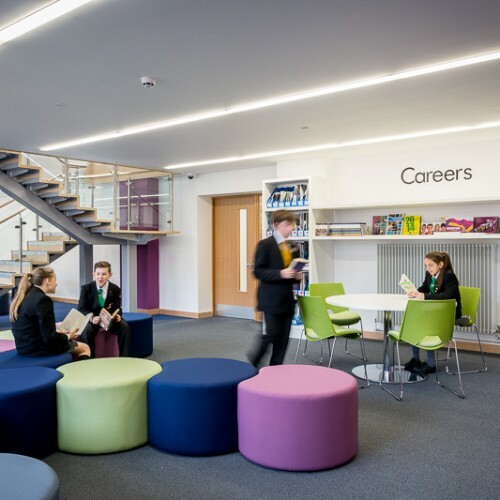 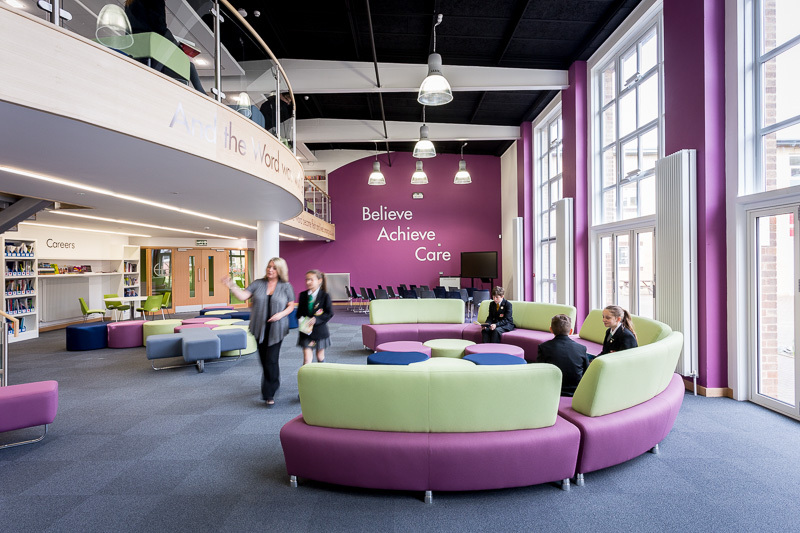 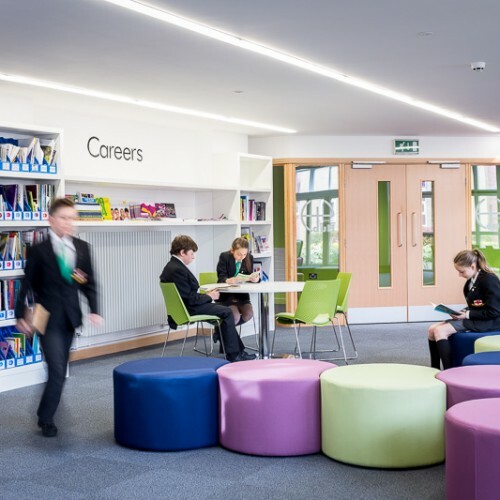 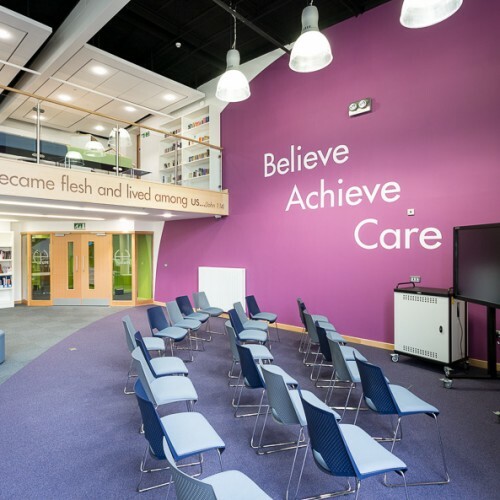 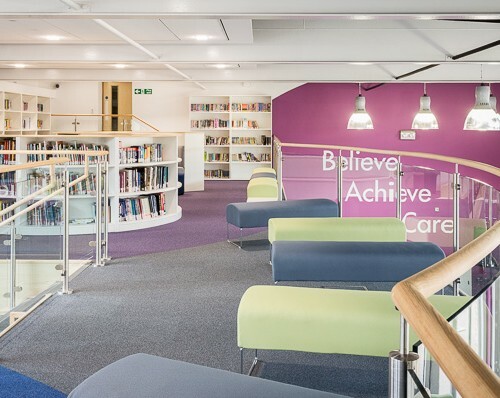 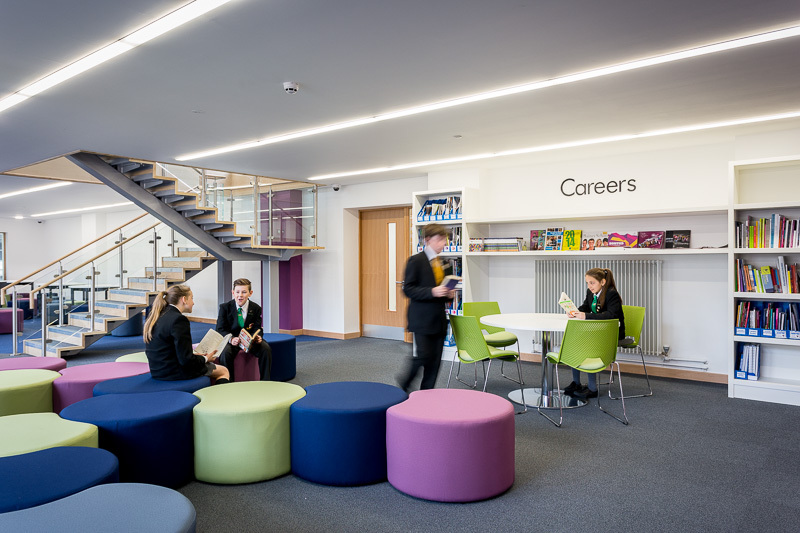 The project involved the introduction of a mezzanine balcony to provide space for a library / quiet space at the upper floor and a flexible multi-use area at ground level. 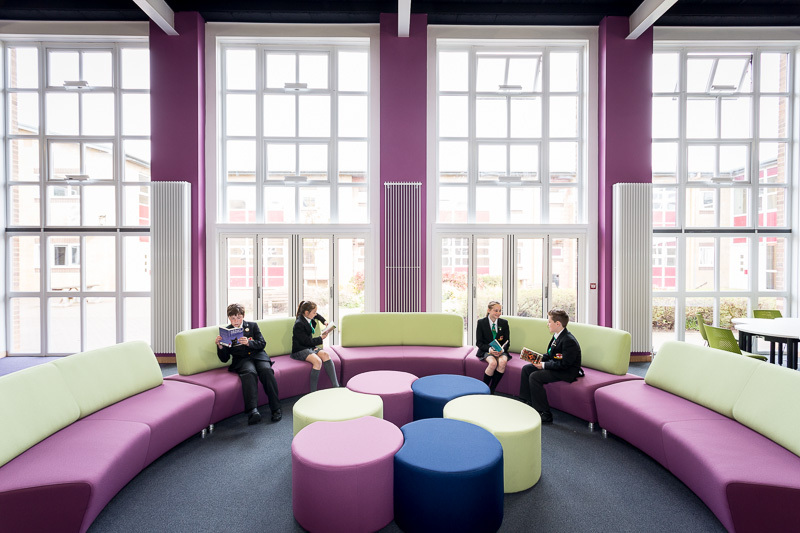 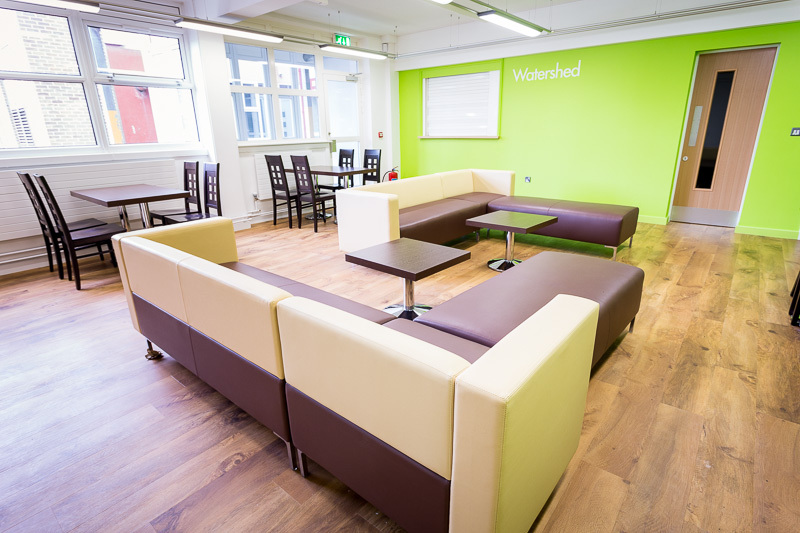 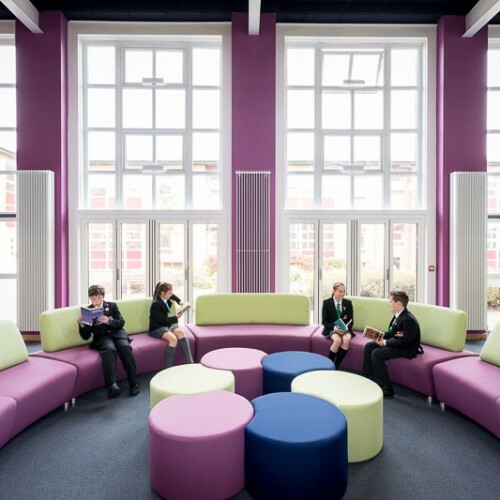 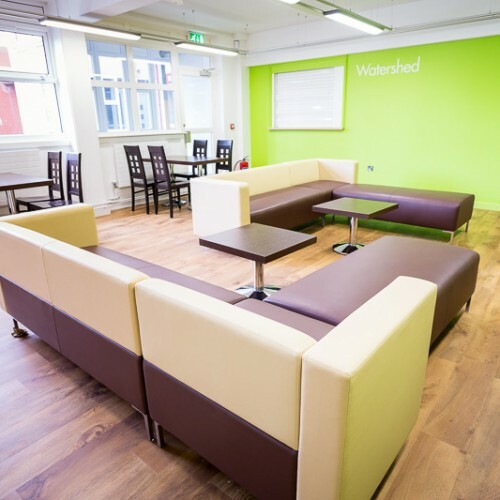 Adjoining spaces were also converted to form social space served by a kitchenette and a separate dedicated arts room.